The International Belgrade Book Fair is one of the oldest and most important literary events in the region. Its basic objective is enabling publishers, authors, booksellers, librarians, book distributors, multimedia companies and other participants to establish contacts, exchange experiences, do business deals and establish other forms of business and cultural cooperation. The Book Fair is the most visited cultural event in Serbia. In 2012, there were 150,798 visitors at the Fair. 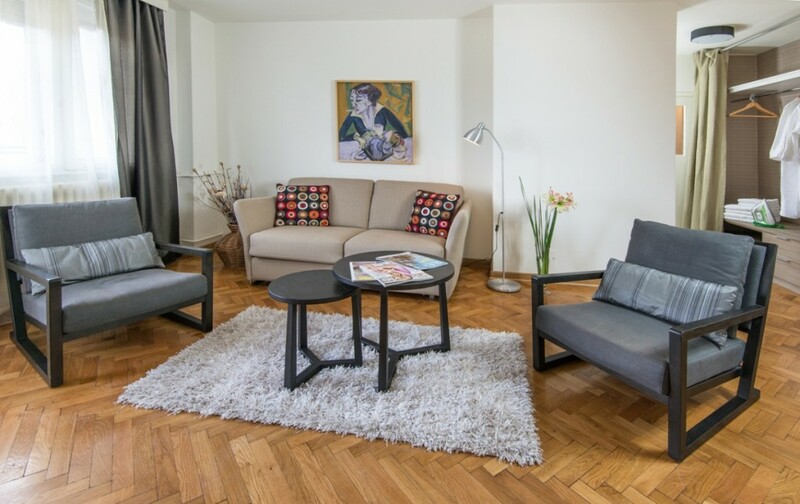 Apartments Belgrade are ideal solution if you need accommodation in Belgrade. 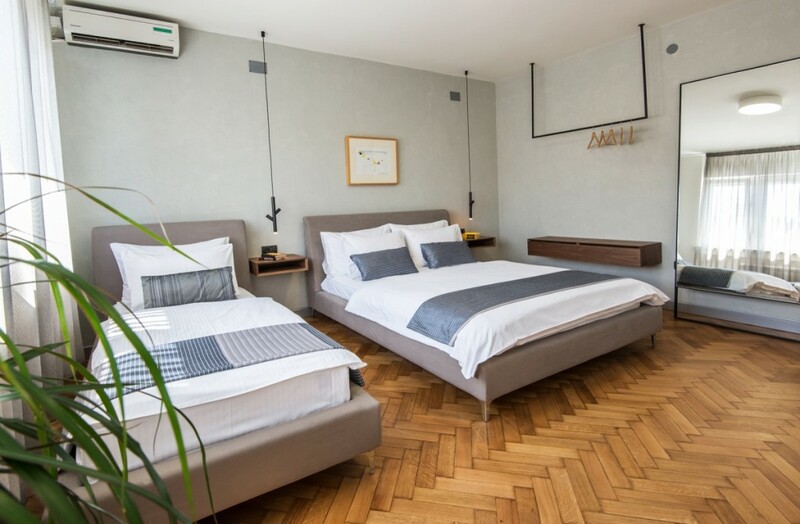 As this year’s Guest of Honour Country, Poland will promote their rich culture though a special quality program not only at the Fair grounds, but also at a few selected spots in the city. Polish delegation has 12 members, seven of which are Polish renowned book authors, and the remaining five are the experts in the fields of authors’ rights, book market analysis, and international promotion of books and literature. In addition to Poland, this year’s Book Fair will host book publishers from France, Bosnia and Herzegovina, Macedonia, Iran, Montenegro, Japan, Belarus, China, Croatia, Great Britain, the Netherlands, Russia, Austria, Spain, Germany, and India. Olga Tokarczuk, Oliver Zille, Tobijas Foss, Michael Martens (Germany), John Ralston Saul (Canada), Tariq Ali, Costas Douzinas (Great Britain), Christian Karlson Stead (New Zealand), Krzysztof Varga, Piotr Paziński, Szczepan Twardoch, Janusz Dziewulski, Paweł Potoroczyn, Łukasz Gołębiowski, Elżbieta Kalinowska, Agnieszka Roginska, Piotr Dobrołęcki, Joanna Hetman, Daria Dobrołęcka (Poland), Guy Helminger (Luxembourg), Dušan Šimko (Switzerland), Vojo Šindolić, Srećko Horvat, Igor Štiks, Viktor Ivančić, Miljenko Jergović (Croatia), Nenad Veličković, Sabahudin Hadžialić (Bosnia and Herzegovina), Stanka Hrastelj, Aldo Milohnić, Aleš Erjavc (Slovenia), Daniel Gegen (Belgium), Ljiljana Dirjan, Ermis Lafazanovski (Macedonia), Donato Carrisi (Italy), Maurizio Lazzarato (France), László Krasznahorkai (Hungary), Claudiu Komartin (Romania), Ivančica Đerić (Canada), Balša Brković (Montenegro). As was the case with previous Fairs, the EUNIC (European Union National Institutes for Culture) network will host a joint presentation of five cultural institutes from EU countries in Belgrade – the Austrian Cultural Forum, the British Council, Centre culturel français, Goethe-Institut, and Instituto Cervantes, joined by the Embassies of Sweden and Portugal. This year’s joint presentation will revolve around the topic of “City and Creativity”, including numerous workshops, lectures, and group literary activities. Every day from 10:00 to 21:00. Ticket prices have remained unchanged for the fifth year in a row. Prices are as follows: individual tickets – 250 RSD; group tickets – 150 RSD; family tickets – 600 RSD. After 11 years Manu Chao is back in Belgrade! World-renowned musician and activist Manu Chao will perform at Belgrade’s Sports Hall on September 14. The concert has been organized by AAA Production. 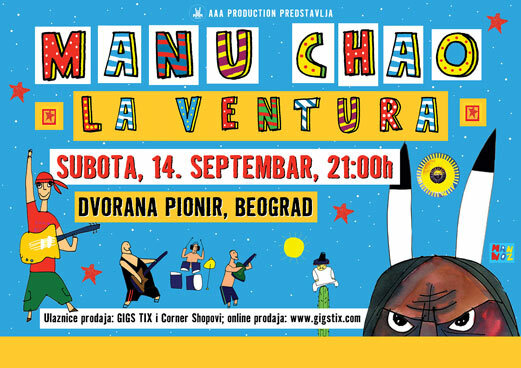 Manu Chao will be arriving in Belgrade with his band, La Ventura, another project in a new stage of his exceptional and impressive career. Apart from the former singer of Mano Negra – José Manuel Thomas Arthur Chao, better known as Manu Chao – the other members of the La Ventura quartet are Madjid Fahem on guitar, Philippe Teboul on drums and Jean Michel Gambit on bass. This atypical band was originally formed as an experiment. However, after their first public performances, it seems like that Manu Chao has found a new formula for success. Thousands of people all over the world have seen their energy-packed performances in the last few years. The sincerity of Manu Chao, one of the most influential musicians of today, is unquestionable for one simple reason – every single time he performs, he totally surrenders to his fans. His concerts at Tašmajdan in 2002, at EXIT in 2008 and a sold-out concert in Novi Sad in 2011 were the talk of the town for many months after as they were jam-packed with good energy and emotion. Belgrade Fish Fest brings together some of the region’s top fish chefs and restaurants for four days of cooking, eating, drinking and general merriment. Each day focuses on different type fish preparation (Bosnian, Mediterranean and fish soup), while the diverse music program brings together a variety of ethno, pop and rock performers from Serbia and other former Yugo states. 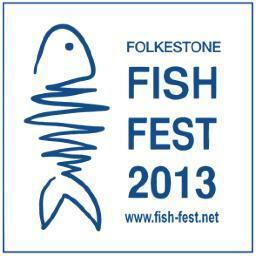 Of course the main attraction here are the various stands cooking up fish-based dishes for the general public.